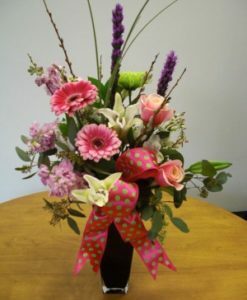 The Flower of the Month Card is a one time fee of $45. 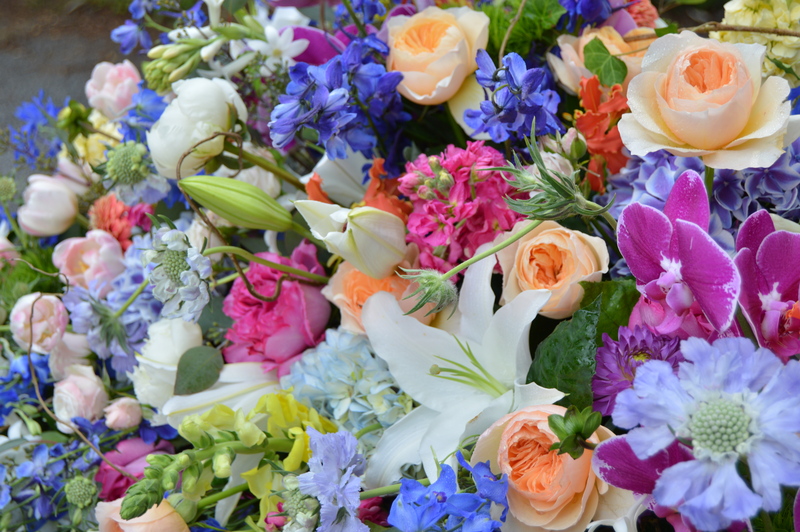 You get 12 bouquets, one per month, for a year. 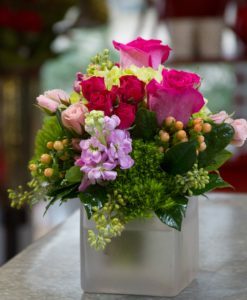 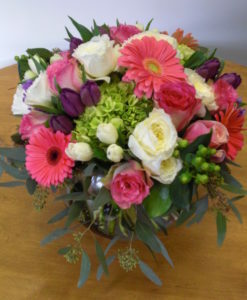 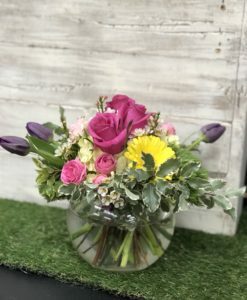 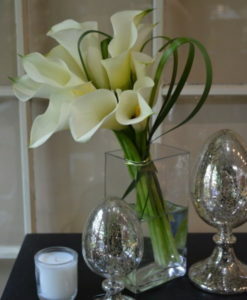 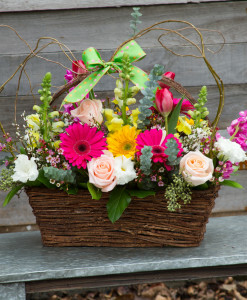 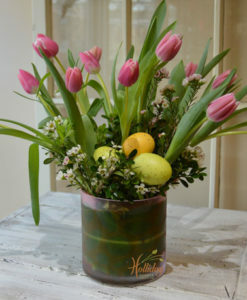 You will need to bring in the flower card to any one of our 3 locations to pick up your flowers each month. 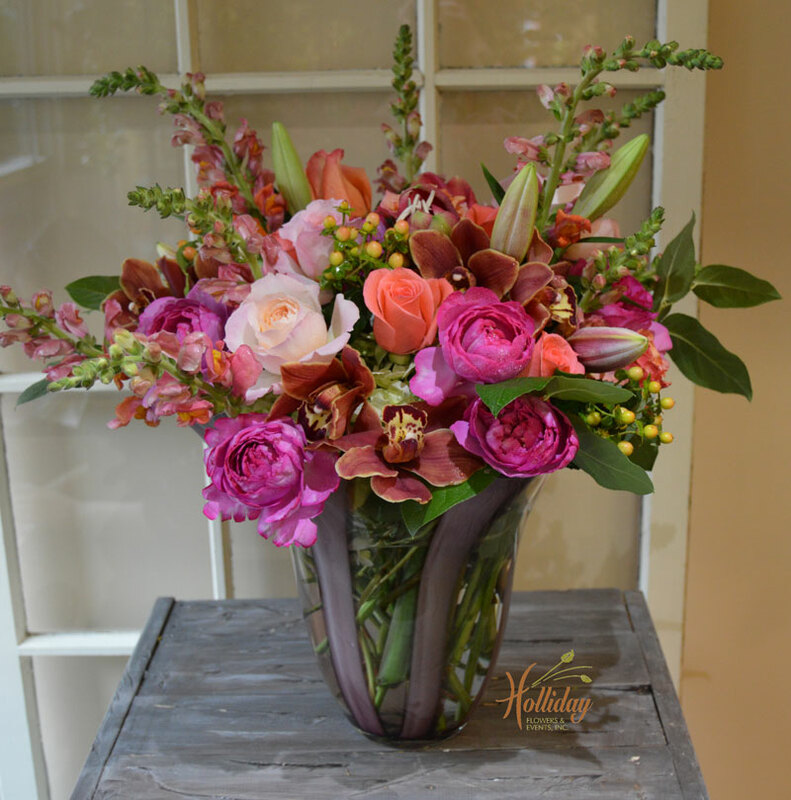 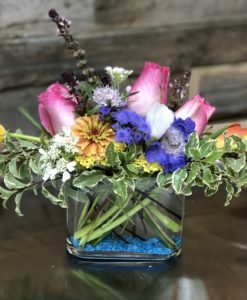 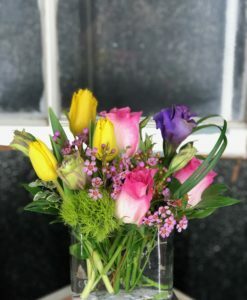 Holliday’s picks the bouquet each month, some examples of what you might receive during the year include 5 Sunflowers, 10 Alstroemeria, 10 Pom Stems, 7 Fuji Mums, 5 Spray Roses, or 5 Iris.